Our range of Engineering Machine Tools also includes VesselHead Water Box we offer are widely appreciated for their distinct features. These are available all across the country and in various specifications as specified by the clients. The entire range finds application in diverse industries. Established in the year 1979, we have been emerged as an eminent firm providing a comprehensive range of Engineering Machine Tools. Our wide array of products includes Pressure Vessel, Heat Exchanger and Base Frame. 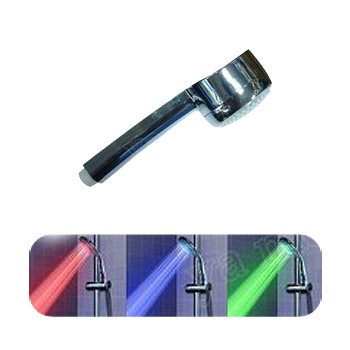 Apart from this, we also offer Shower Head (Water Box) and Tube Sheet. These machine tools are manufactured using finest quality mild steel and the stainless steel material. The raw material is procured from trustworthy vendors of the market. Moreover, we also offer customized solutions of these products in order to meet the exact demands of the customer. Owing to our unparalleled range of products, we have garnered a rich clientele across the nation such as Blue Star Ltd, Voltas, Hindalco And Pfizer. In order to manufacture these machine tools, we have constructed sound and sprawling infrastructure. Our infrastructure is well outfitted with hi-tech machinery and tools so that we deliver optimum output. Moreover, we also developed R&D department that helps us in maintaining the quality standard regarding our products. In addition, in order to manage all our business activities and operations, we have appointed highly talented and experienced professionals. These professionals work in close coordination with one another in order meet organizational goals and targets on time. We are looking for local queries only from Maharashtra region.